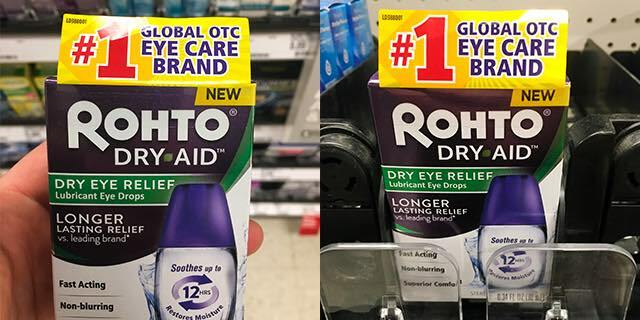 FREE Rohto Dry-Aid Eye Drops + $2.01 Moneymaker! 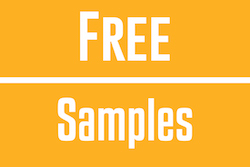 Check out this helpful freebie! 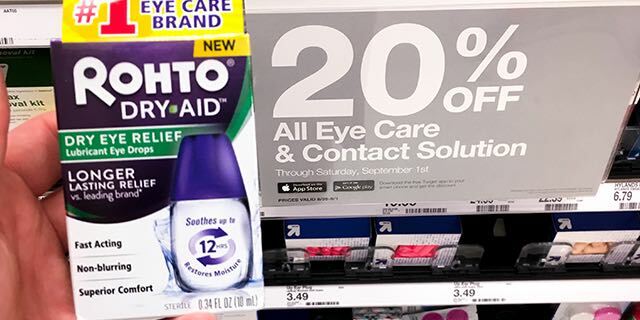 Get FREE Rohto Dry-Aid Eye Drops + a $2.01 Moneymaker! The only thing better than a freebie is getting PAID to score a freebie  Just purchase one Rohto Dry-Aid Eye Drops for $9.99. 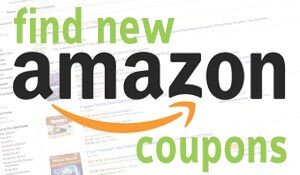 Then use a 20% off Target Cartwheel Offer AND a high-value $5.00 off Newspaper Coupon for a total price of $2.99. 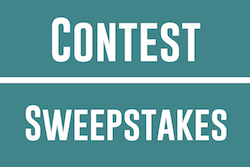 After completing your purchase, you can submit a $5.00 Ibotta Rebate making the final price FREE + a $2.01 Moneymaker! That means you earn an extra $2.00 to spend on whatever you want later. Even though eye drops are not a necessity, they are always helpful to keep on hand. Plus, when you are getting to paid to buy it, you can’t afford to pass up that offer! Make sure you grab this deal right away before it ends! 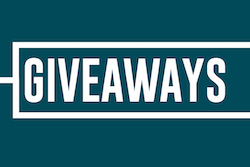 Final Price: FREE + $2.01 Moneymaker! Previous article8 Jumbo Packs of Pampers Diapers Just $3.72/Pack + Free Shipping!